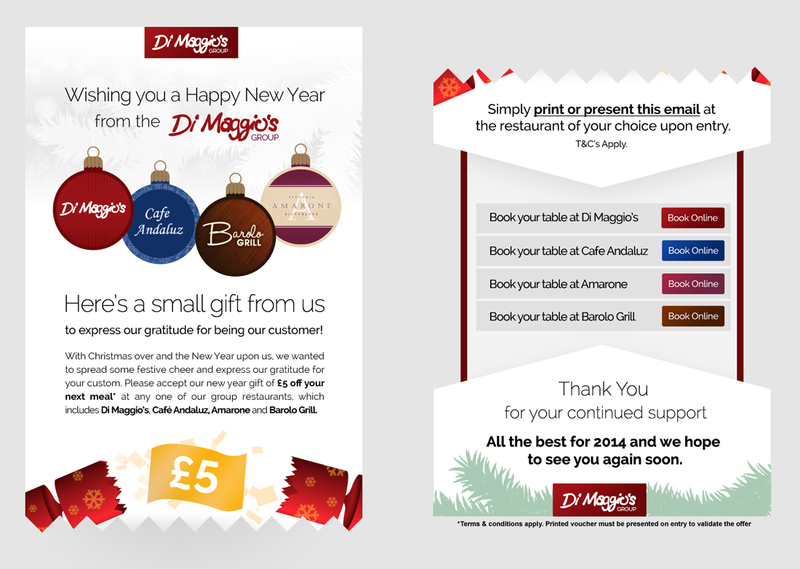 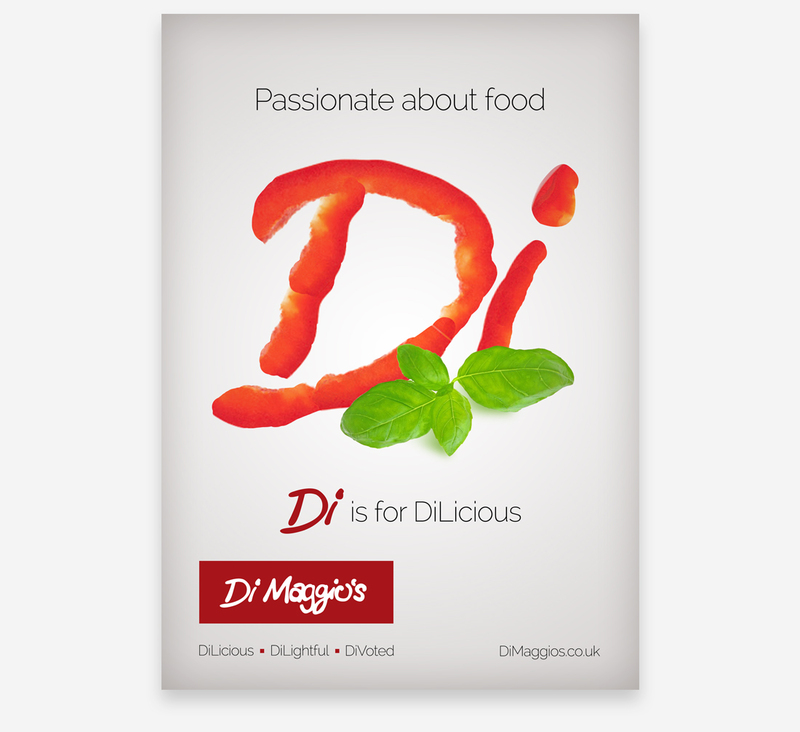 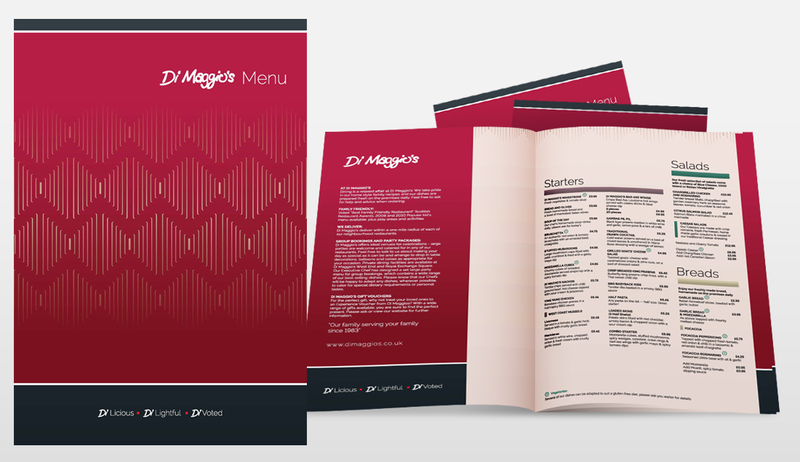 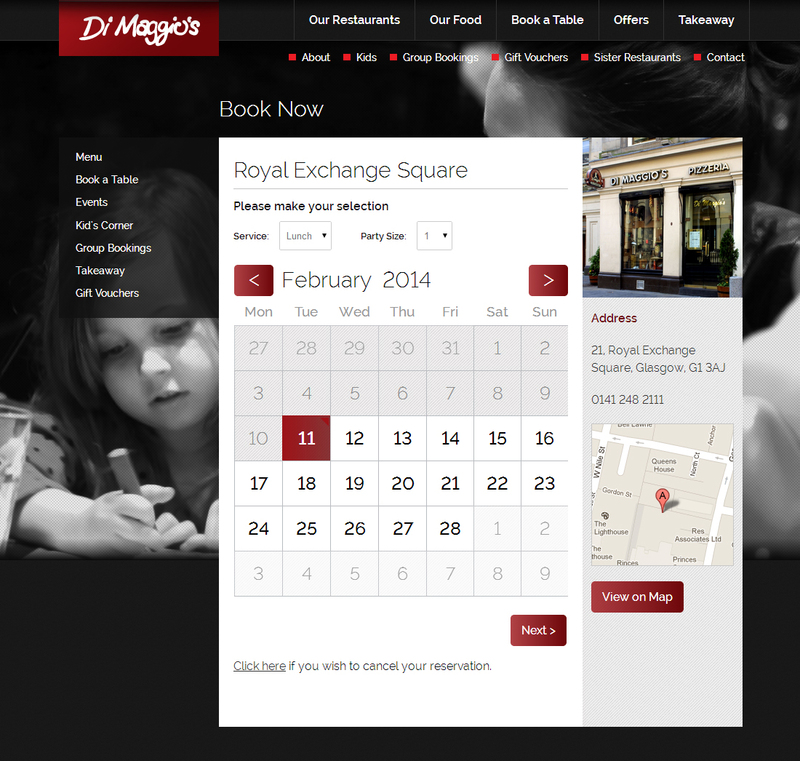 Di Maggio’s Restaurant Group began in the 1980s with their Glasgow West End pizzeria and have never looked back. 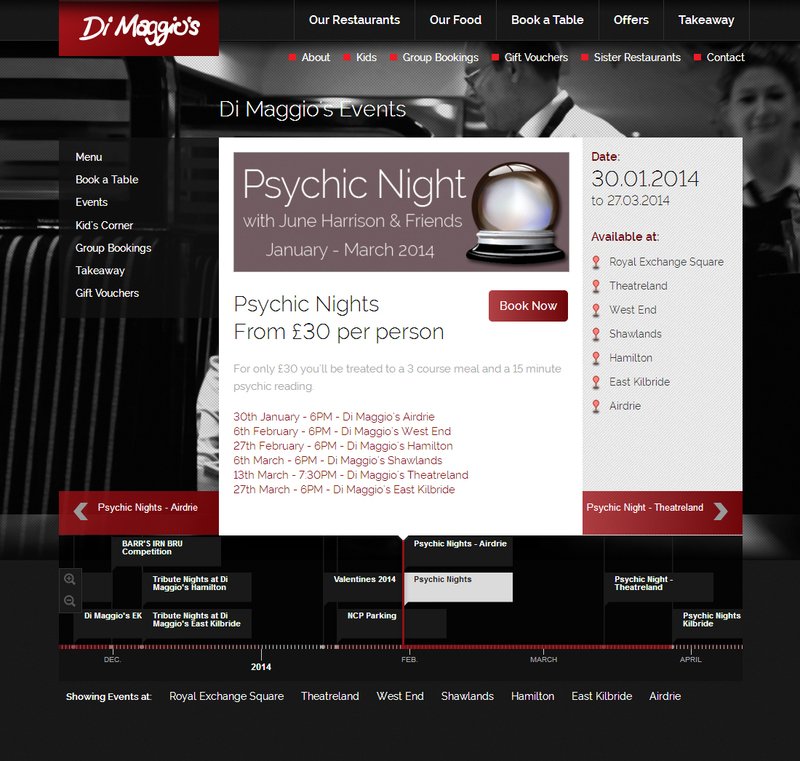 With over 20 various sites under their management and extensive property ownership, the Group continues to grow. 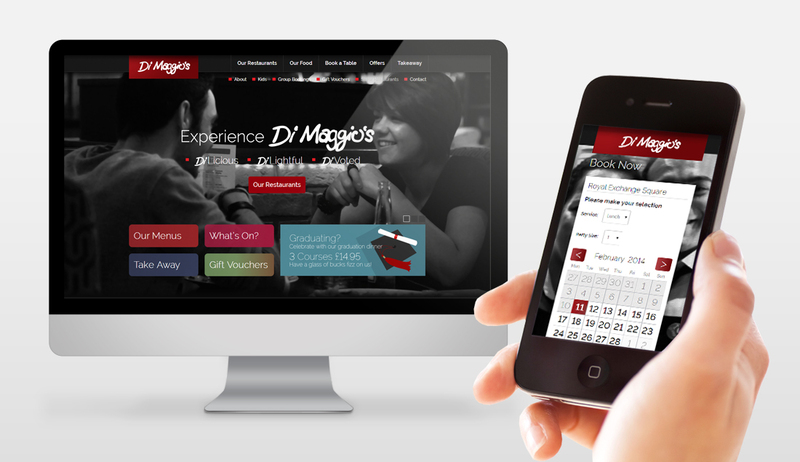 We’ve worked with the Group for 7 years and we partner with them to strategically grow their web presence, marketing, working with the social media team, analysing traffic, developing the unique ResDiary.com restaurant booking and management API interaction, and providing graphic design.